Kim Anthony-Morrow | HOPE Global Forums | Presented by Operation HOPE, Inc.
Kim Anthony-Morrow brings more than 25 years of experience in the small business and community development sectors to her role as National Director of the Urban Philanthropy Institute, (UPI) a 501(c)3 nonprofit organization that is dedicated to positively impacting economically disadvantaged communities. Through its award-winning flagship program, Launch and Lead: Emerging Nonprofit Leadership Development Program, UPI currently provides training and support for more than 120 emerging nonprofits and social ventures in 31 states, with a focus on building sustainable organizations that create critically-needed jobs while providing transformative solutions for under-resourced communities. Ms. Morrow also serves as producer and host of “Urban Philanthropy Live,” Urban Philanthropy Magazine’s weekly interview-formatted podcast that highlights individuals and organizations that are making a positive difference in urban communities. A passionate social venture advocate and gifted fundraiser, she has sourced more than $20 million in funding for worthy causes and social innovation projects. She is also a highly sought-after keynote speaker, conference panelist and workshop facilitator on the topics of social innovation, nonprofit management and community-building. 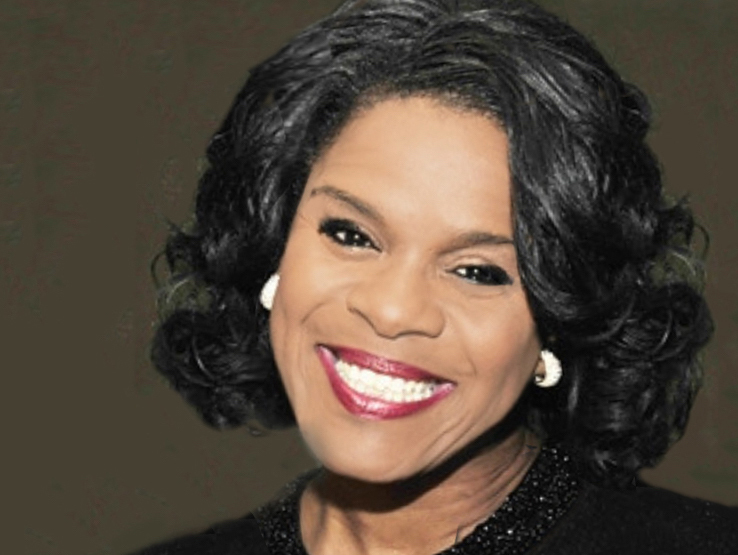 Preceding her tenure at the Urban Philanthropy Institute, she served for more than a decade as the Director of Small Business Development for the Black Business Association. Ms. Morrow is the author of From Gifted to Greatness: Manifesting Your Greatness Through Giving and provides nonprofit management consulting services to individuals and organizations worldwide.